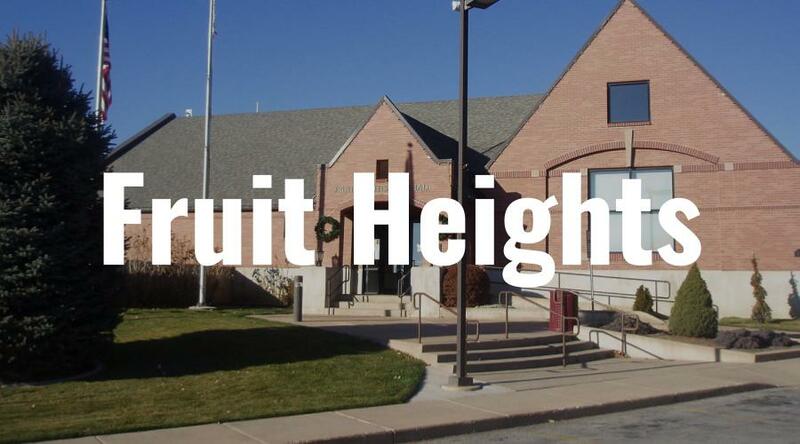 What’s your favorite thing about living in Fruit Heights? What’s your least favorite thing about living in Fruit Heights? What are fun things to do in Fruit Heights? What’s Fruit Heights known for? The only crime I’ve ever heard of is drugs behind Nichols park in the forest. Any advice for people moving to Fruit Heights? Share an experience you’ve had in Fruit Heights (fun, crazy, dangerous, etc.). How do you think Fruit Heights will change over the next 10 years? Any other interesting facts about Fruit Heights?